As licensed appraisal professionals, we have the ability to produce reputable home valuations that banks and lending institutions need for home loans. For most families, choosing a new home is the biggest financial decision they will ever make. We can help. 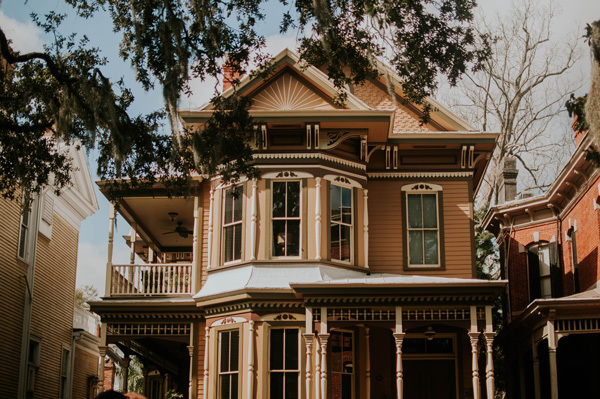 As licensed appraisers, we have the education and qualifications to generate the level of credible property value opinions that banks and national lending institutions require for mortgages. With years of experience that only comes with doing the job, we're prepared to take on practically any type of property.